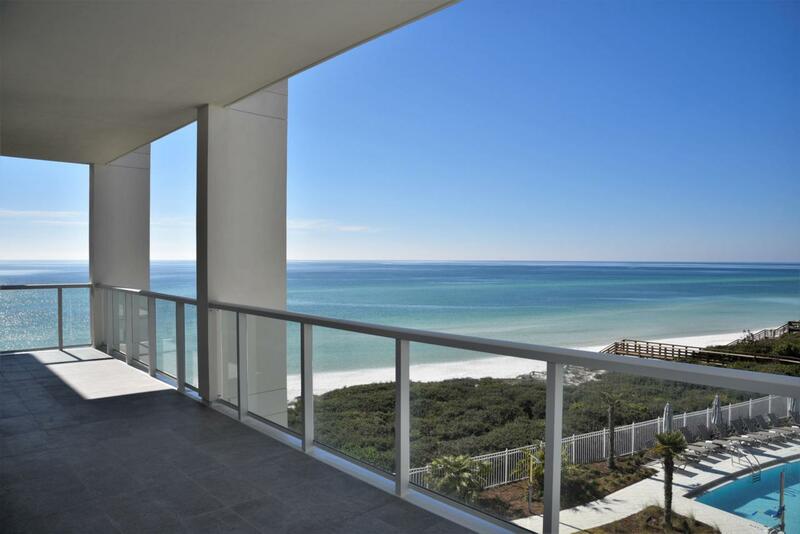 Enjoy breath-taking panoramic Gulf views from this newly built three-bedroom condo at Thirty-One on 30-A in the heart of Seagrove Beach. 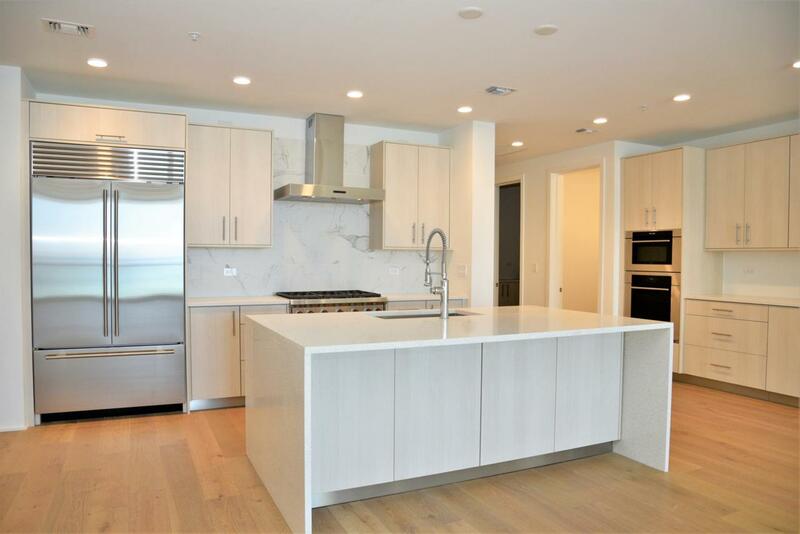 Modern luxury perfected, this 3,019 square foot condo offers a large open-concept living and dining area that is perfect for entertaining guests. The expansive terrace overlooks the Gulf of Mexico and the spacious pool deck, while providing the perfect spot to take in 30-A's scenic sunsets. Thirty-One is a destination for owners who seek the pinnacle in design, comfort & beachfront living. 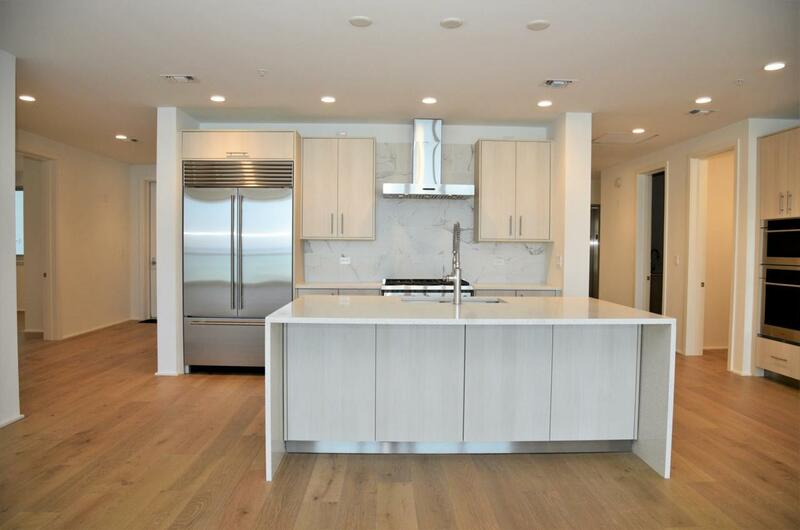 The 3.92-acre property boasts over 335 feet of beach frontage with amenities that include secure underground parking, a resort style pool and expansive pool deck, private owner's storage areas, golf carts provided for owner's use, luxuriously appointed lobby, fitnessroom, and kitchen. 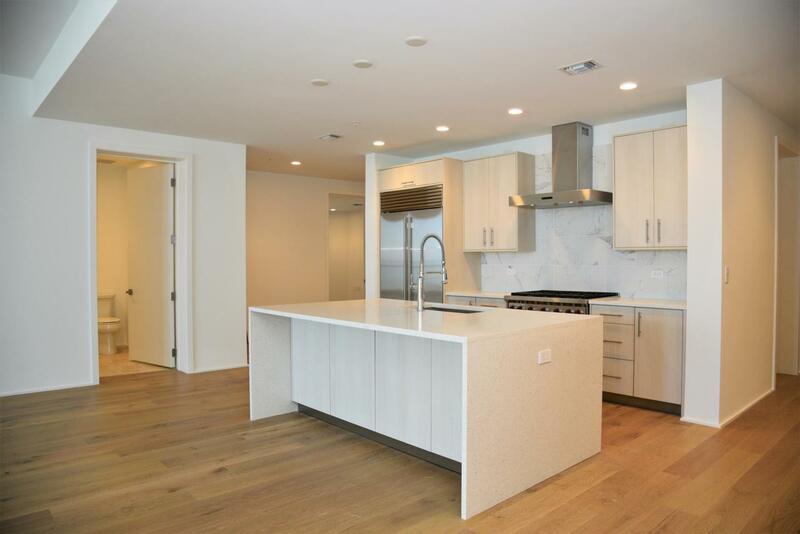 Enjoy the private elevator from this third-floor unit. Call to schedule a showing today!